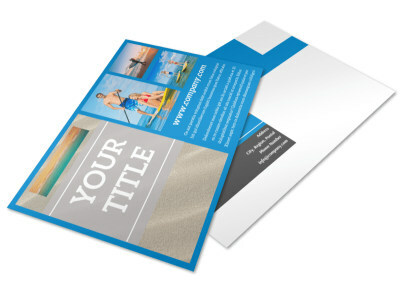 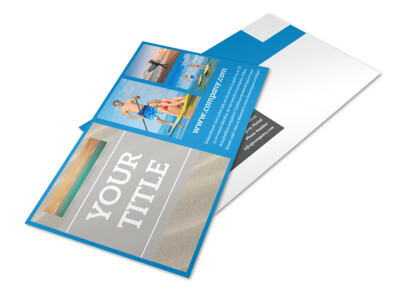 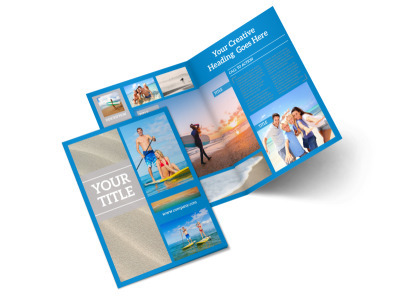 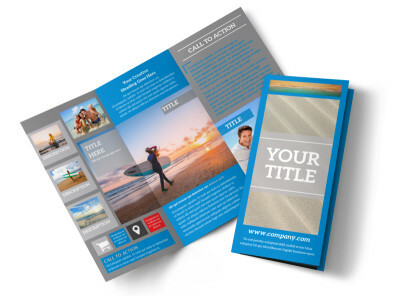 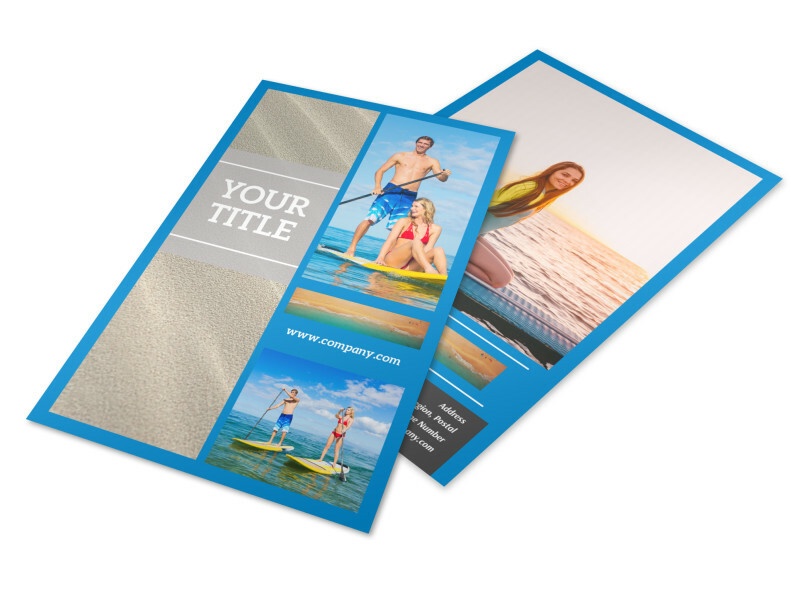 Customize our Paddleboard Class Flyer Template and more! 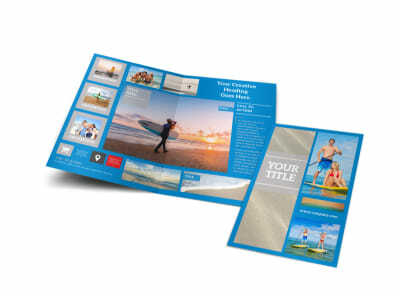 Drum up interest in paddleboarding with paddleboard class flyers you design yourself with our user-friendly online editor and a template. 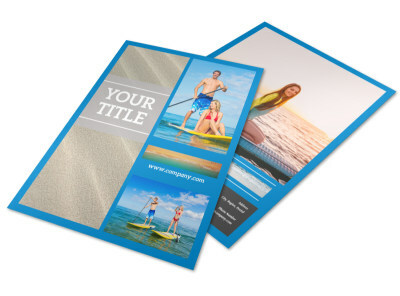 Customize your template with images of fun paddleboarding adventures, a color theme that makes your exciting text stand out, and more. 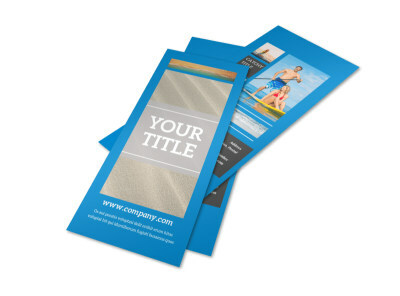 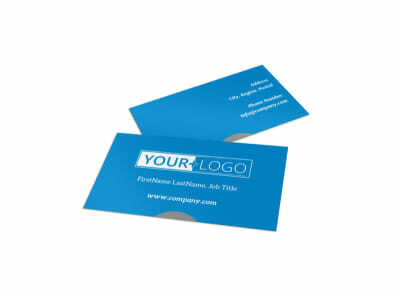 Print your flyers from anywhere or leave that part to us when you’re done.